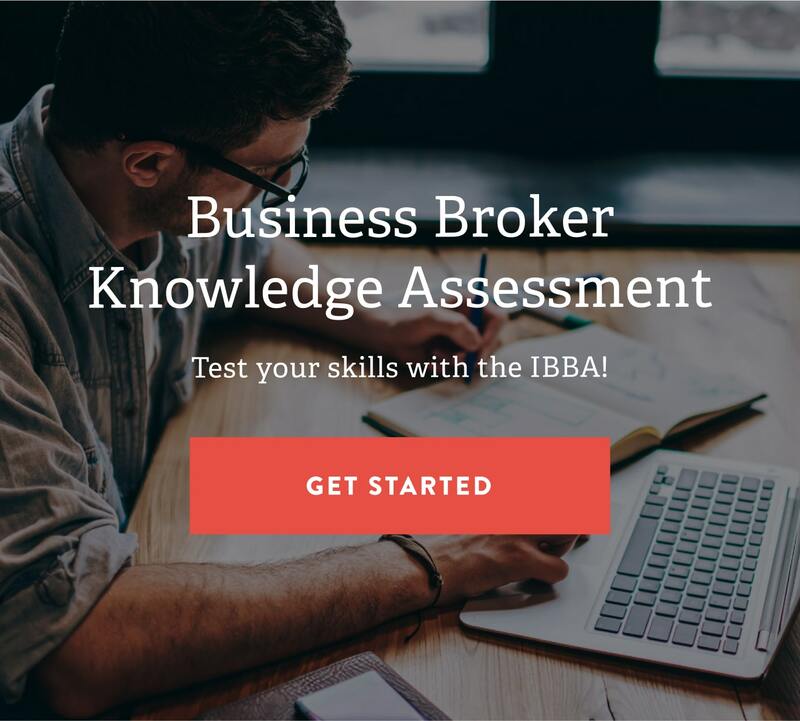 IBBA University (IBBA-U) offers a variety of courses that cover topics for the beginner broker as well as topics dealing with the more sophisticated transactions of the M&A Intermediary. These courses have been created specifically for the IBBA by subject matter experts and leading industry professionals. Topics range from brokerage and accounting basics to advanced negotiation and contractual reviews. Several IBBA-U courses are online. Review the online course catalog and register here. IBBA onsite courses are offered in conjunction with IBBA Conferences for Professional Development. Click here to learn more about upcoming conferences. Several Educational Summits are hosted annually, typically featuring our Pricing and Recasting Courses (#210, #220, #221). Visit our calendar to see when and where the next Summit will be. 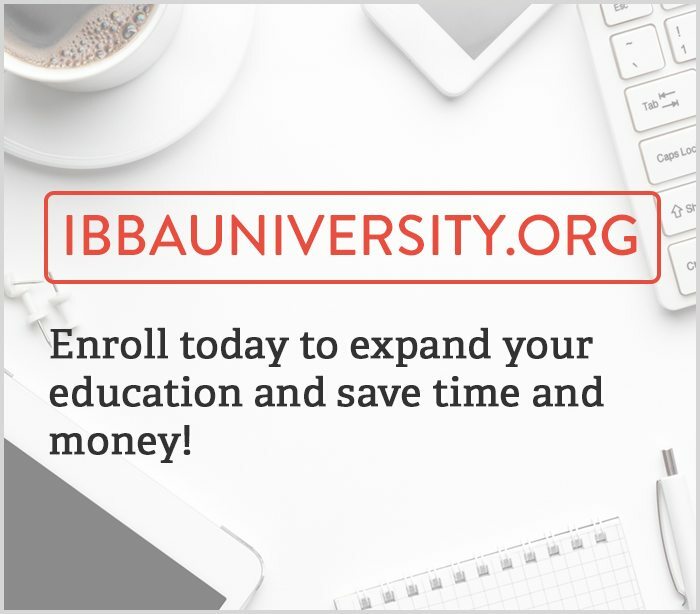 Local affiliate organizations may offer IBBA-U courses throughout the year. Click here to view the full education calendar. View our Course Descriptions to learn more.